Mark your calendar now for our 9th annual open motorcycle rally in Central Arkansas. The rally schedule is now online! Two fantastic concerts, poker runs, bike show, bike games, safety class and events for kids, vendors and more to be enjoyed in the lovely downtown Hot Springs area. We are very pleased to announce our concert entertainment for the 2014 year. Friday evening’s concert will be performed by The Eliminator Band, a band of three die hard ZZ Top fans who have played on stages across the midwest and television. 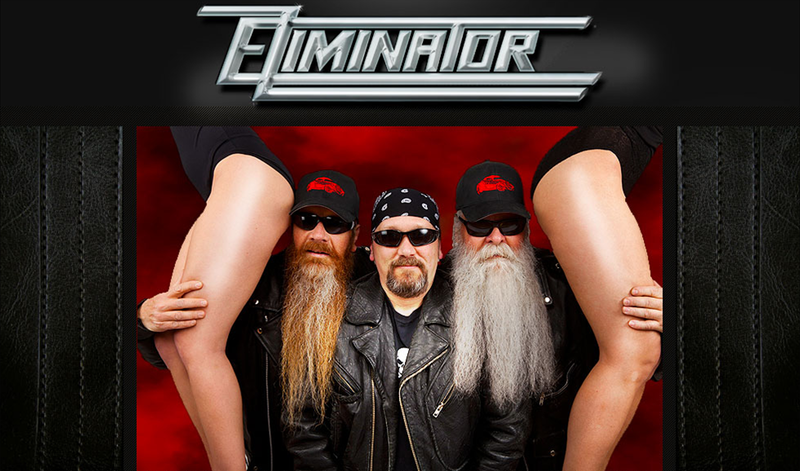 Come see for yourself how twenty years of playing together has made The Eliminator Band the next best thing to ZZ Top! On Saturday night we have the grammy nominated celebrity performer, Trace Adkins! Trace has powered countless hits to the top of the charts and sold over 10 million albums, cumulatively. You won’t want to miss this! The Vendor Mall, held indoors in the comfortable and climate controlled Hot Springs Convention Center, is open Thursday through Saturday during the rally. Two poker runs are held on Friday and Saturday with $250 prizes for best hand in each run and a grand prize of $2,000. One of the highlights of Friday’s events is the annual parade through downtown Hot Springs. Saturday’s Bike Show features all makes and models, both stock and custom. Come ride with us at the 2014 Hot Springs Motorcycle Rally! Trace Adkins invites you to the 2014 Hot Springs Motorcycle Rally!